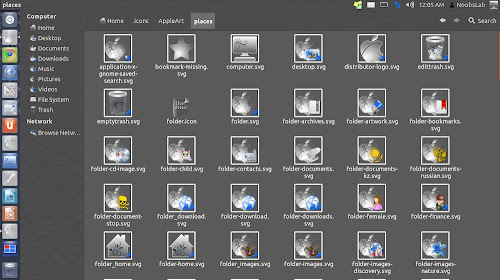 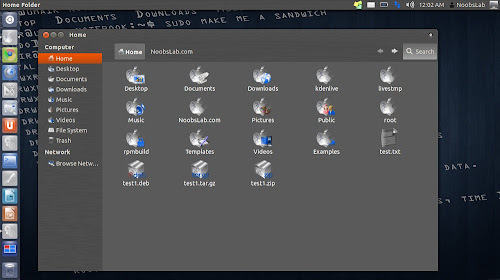 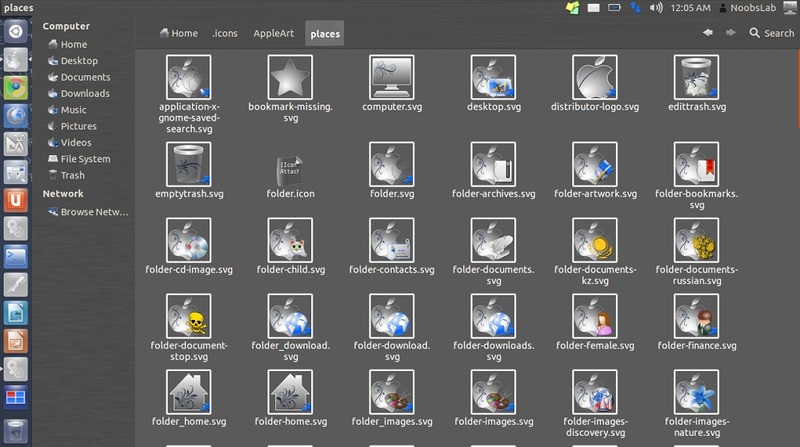 ArtNet is an icon theme that contains a complete set of icons for GNOME. 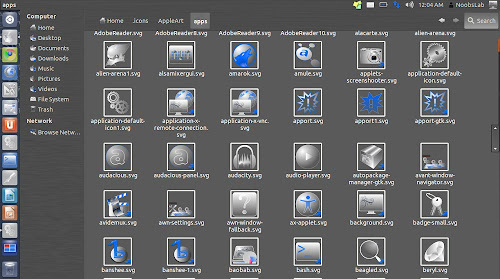 All icons with high resolution 256x256 px are in SVG vector format. This theme is designed for use with a dark theme GTK. 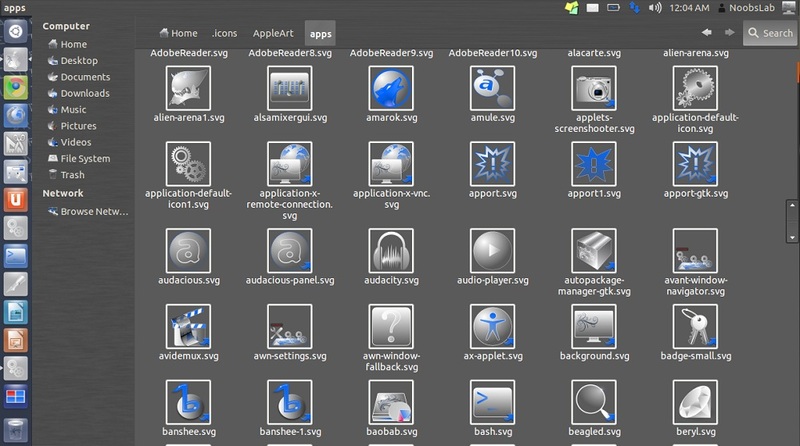 Looks great and well designed icons.